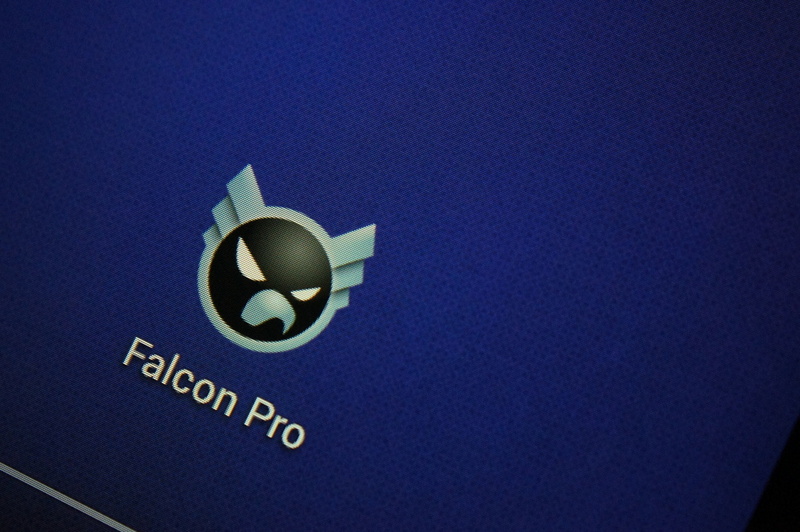 The story of Falcon Pro is quite a sad one. Early last year and late 2012, the developer was having issues with Twitter’s 3rd-party token limit, which put a cap on how many users were allowed to access Twitter through an unofficial app. After a lot of work, it seemed Joaquim Vergès gave up on making the app available to the public through Google Play, and instead, offered it as a beta app for free to those who already had a token. Although we have been let down by rewrites before, think LauncherPro, the thought of a Falcon Pro rewrite has us very excited. No timeline was given, and of course, the developer could scrap the project at any time without notice. If he decides to post updates on development, we will keep posted.